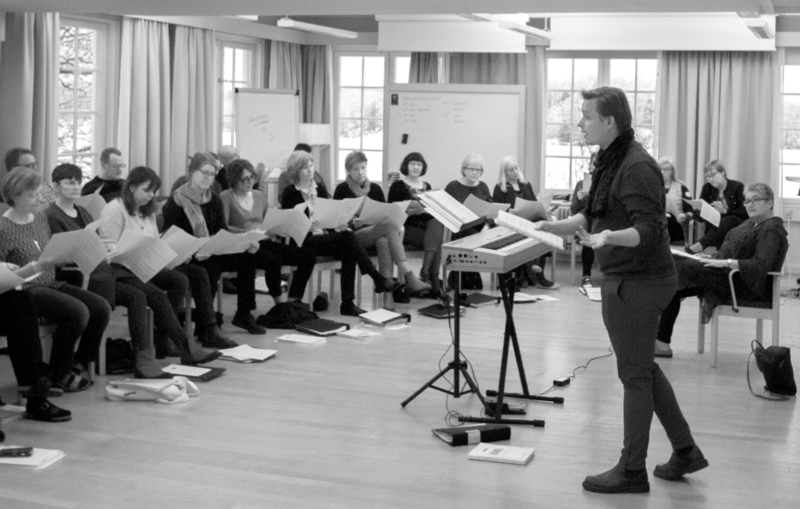 The rehearsals with Linköping Academic Choir for Vårdnässpelen 2019 has begun. Last weekend I was invited to introduce one of the most vocally complex scenes in the drama –the court session. I am enthusiastically looking forward to continuing working on the pieces and premiering in september. This will be great! Copyright © 2015 Simon Berggården. All rights reserved.